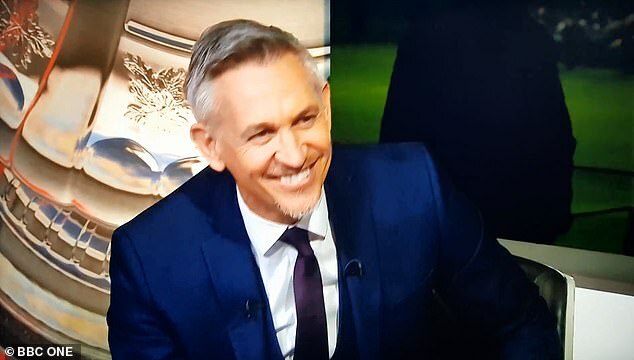 Gary Lineker has playfully mocked Paul Ince for the comments he made about the job Ole Gunnar Solskjaer has done since taking over at Manchester United. In January, the former United midfielder insisted that ‘anyone could have gone in and done what he has done’ following Solskjaer’s brilliant run of form as interim boss. 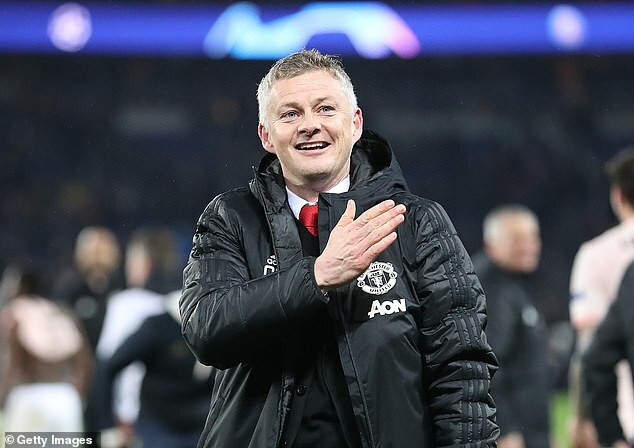 At the time, Solskjaer had just won his first six games before winning another five and drawing once in all competitions. To add to his impressive résumé at Old Trafford, Solskjaer oversaw one of United’s great nights in the Champions League when they turned over a two-goal first-leg deficit to beat PSG in dramatic circumstances. A late penalty from Marcus Rashford in the dying seconds saw United advance to the quarter-finals of the Champions League when the odds were hugely stacked against them. The Norwegian boss has also managed to direct the club back into the race to finish in the top four, something Jose Mourinho described as a ‘miracle’ before he was sacked by United in December. Following Ince’s remarks, he faced backlash from fans who were bewildered that he would downplay his former team-mate’s accomplishments. 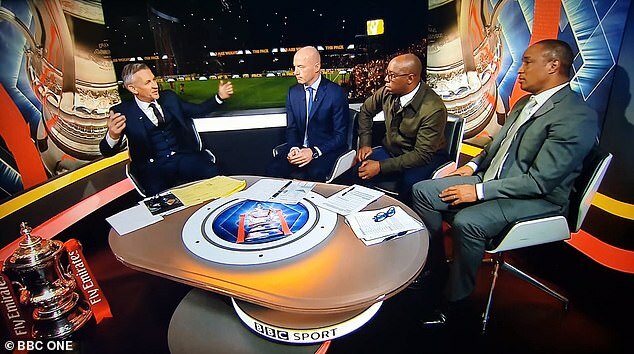 And Lineker made sure he’d poke fun at Ince’s comments when he had the chance. Before the FA Cup quarter-final clash between United and Wolves on Saturday, Lineker talked up Solskjaer’s achievements before referencing Ince’s claims to the man himself. 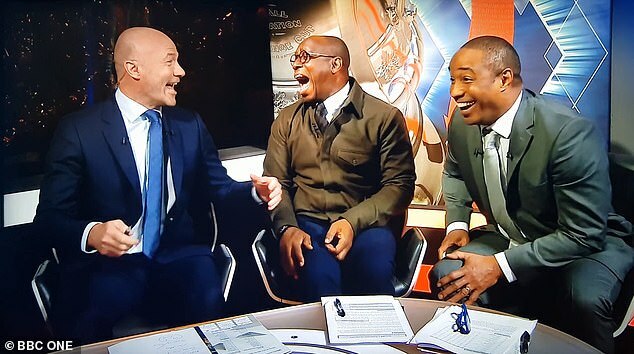 The joked sent co-hosts Alan Shearer and Ian Wright into hysterics while Ince also saw the funny side and laughed along with his colleagues. United would actually go on to lose the quarter-final clash against Wolves at Molineux with Solskjaer losing a second game on the bounce for the first time as United’s interim manager. Solskjaer has been reportedly lined up as the main candidate to take over permanently at Old Trafford but it remains to be seen when he will be offered the deal.